Oops. 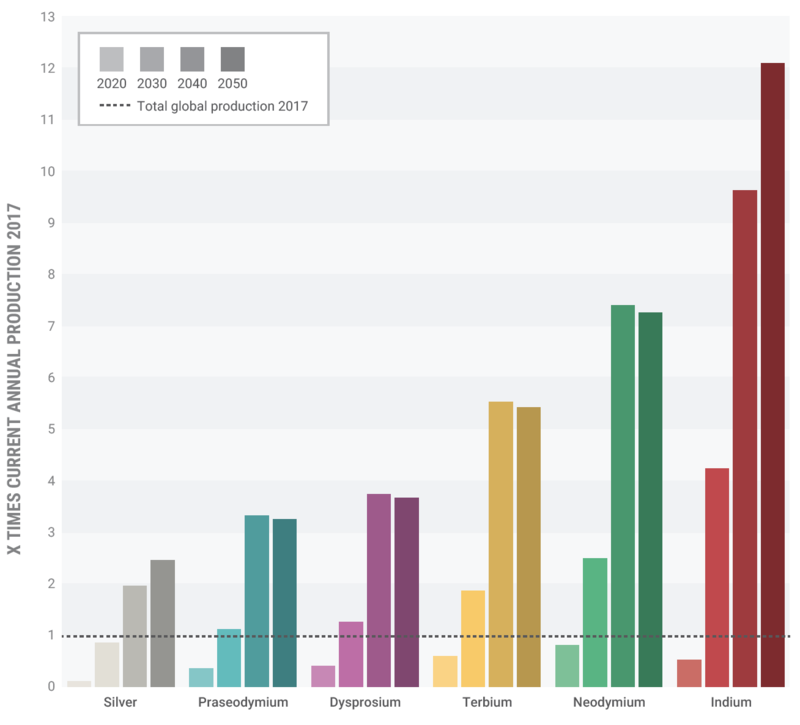 Not only is rare earth mining filthy … we don’t have enough mines to replace fossil fuels. Fig 1. Graph depicting global critical metal demand for wind and solar panels, between 2020 and 2050, compared with the 2017 level of annual metal production (2017 = 1).